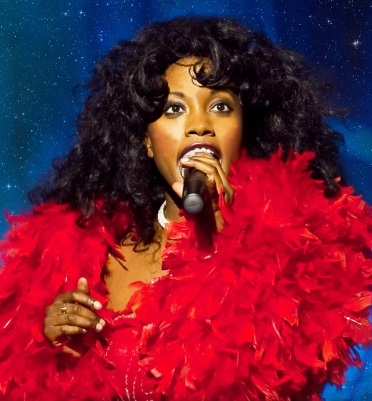 OCTOBER offers a veritable feast of entertainment at St David’s Hall including household names in the music world, awe-inspiring opera and superb stand-ups. Plus, there’s even an appearance from a Hollywood A-lister! 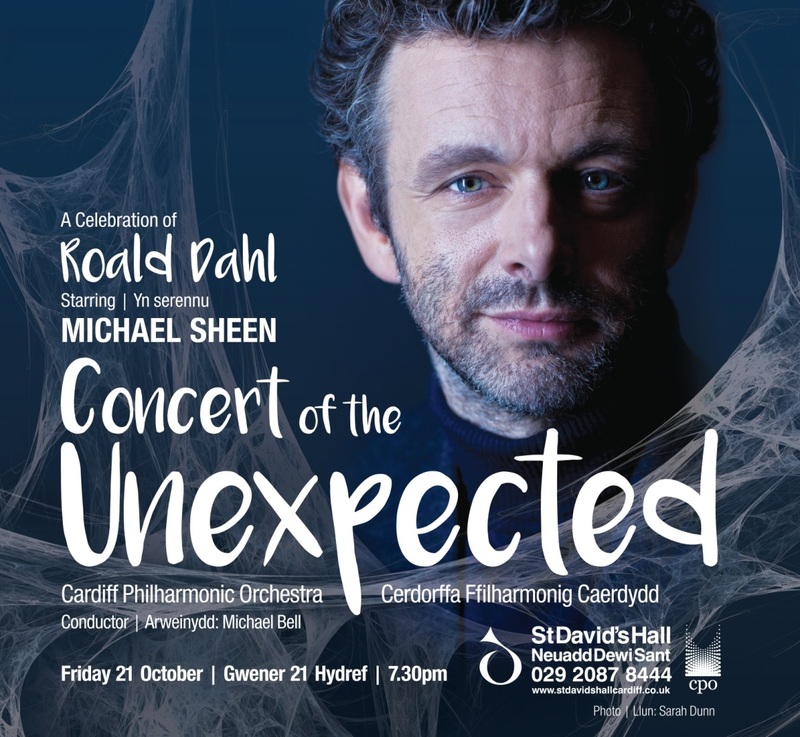 Iconic Welsh actor Michael Sheen performs with Cardiff Philharmonic Orchestra (Fri 21 Oct) as the special guest narrator of a World Premiere entitled Mr Dahl. This exciting piece is composed by Bernard Kane Jr and celebrates 100 years of legendary author Roald Dahl, who was born in Llandaff in 1916. There’s a magical interpretation of Charlie and the Chocolate Factory too. Michael Sheen isn’t the only star of the silver screen appearing this month as the British Academy Cymru Awards (Sun 2 Oct) marks its 25th anniversary with another glamorous gala event. 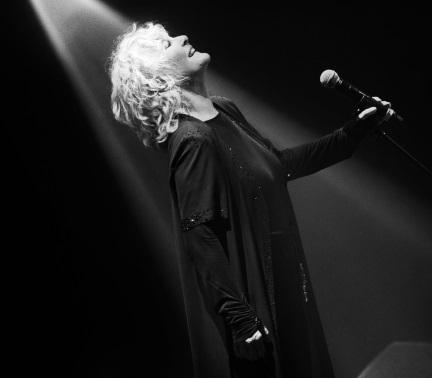 Another big-hitter in the form of Jimmy Osmond (Mon 3 Oct 7:30pm) pops in the following night with a touching tribute to his friend Andy Williams in Moon River & Me, whilst national treasure Petula Clark (Sun 9 Oct) reels off the hits that have established her as Britain’s best-selling female artist ever. Equally revered in the UK are The Hollies (Weds 19 Oct 7:30pm) who have toured every year for over 50 years! Lovers of music from that unforgettable era are in for a further treat with Sixties Gold (Weds 12 Oct) with The Searchers leading a star-studded line-up. There’s terrific tributes too with Rotary Wessex’s Abba Arrival (Fri 14 Oct), a homage to Genesis in The Musical Box (Tues 25 Oct) and The Magic of Motown (Sat 29 Oct). Our commitment to hosting breathtaking orchestral concerts continues with Hallé (Fri 7 Oct), who perform Dvorak, Liszt and Beethoven in the International Concert Series. Furthermore, the BBC National Orchestra of Wales (Thurs 13 Oct) deliver a fiery rendition of The Firebird, whilst the Welsh National Opera Orchestra (Thurs 20 Oct) combine forces with sensational soprano Rebecca Evans for Mahler’s Second Symphony. 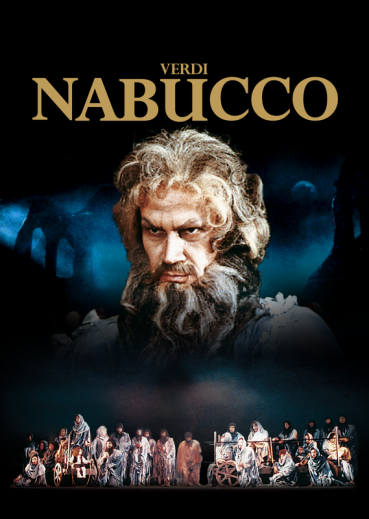 Similarly stunning is Verdi Nabucco (Mon 17 Oct), whilst there’s a magnificent mix of music, dance and comedy in Saturday Night Live (Sat 8 Oct). Folk fans are being doubly spoilt this month too with the Southern Tenant Folk Union (Tues 4 Oct) and We Banjo 3 (Tues 11 Oct) both performing in the L3 Lounge as part of the new Roots Unearthed season. 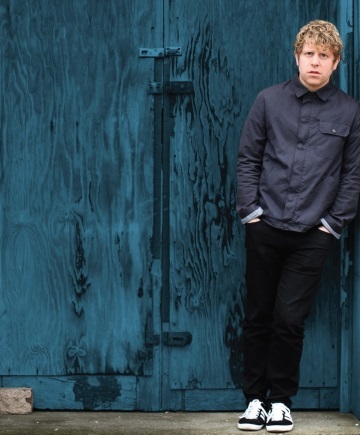 Yet, if you’re after a cracking laugh then who better than Josh Widdicombe (Sat 22 Oct) with his hilarious new show What Do I Do Now? If you didn’t book early enough for Romesh Ranganathan (Sat 15 Oct) though, you’ll be left disappointed as his Irrational tour-date has been sold out for months. Likewise, there’s not a single seat left for one of the biggest YouTubers on the planet as Dan TDM (Thurs 27 Oct) drops in for some half-term fun. Your little ones won’t want to miss the Halloween Spooktacular (Sun 30 Oct) either featuring creepy classics like Ghostbusters and Edward Scissorhands performed by the BBC National Orchestra and Chorus of Wales. 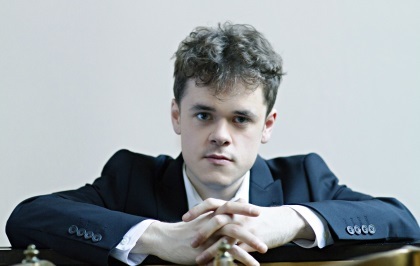 Don’t delay, book your tickets at St David’s Hall now!